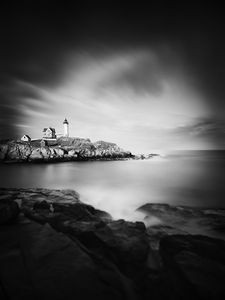 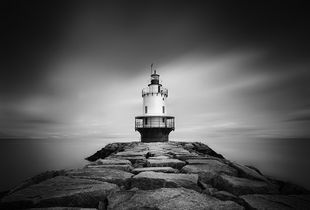 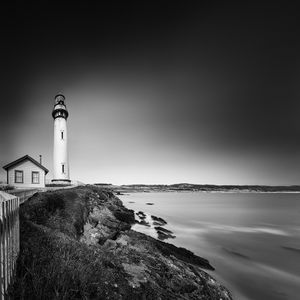 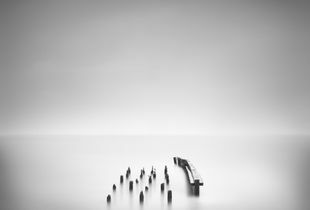 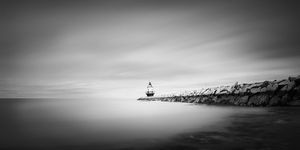 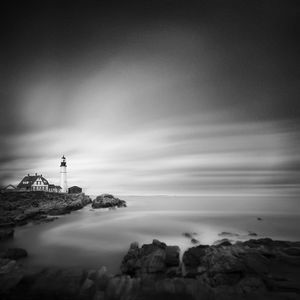 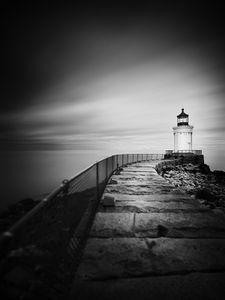 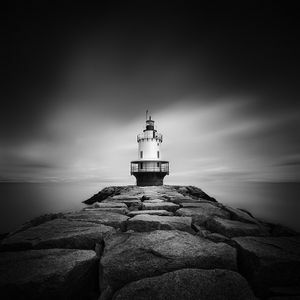 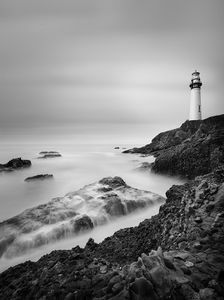 An instructor at the New England School of Photography until his move to the West Coast, Thibault leads workshops and gives presentations in the United States and in Europe. 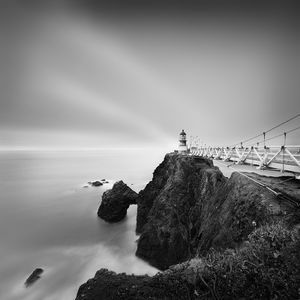 He is supported by Sony through their Artisans of Imagery and Global Imaging Ambassadors programs. 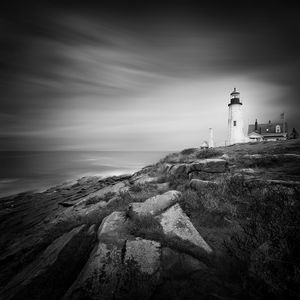 His fine art photographs have been shown, published and awarded internationally and are included in public and private collections such as the Boston Athenaeum.